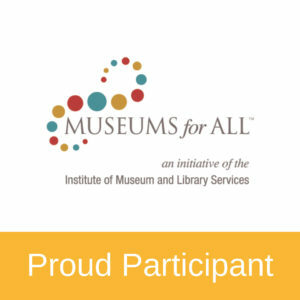 #Grace Wisher was a free African American girl who was indentured to Mary Pickersgill for six years to learn house work and plain sewing. Grace, at age 13, was the same age as Mary’s daughter Caroline Pickersgill. 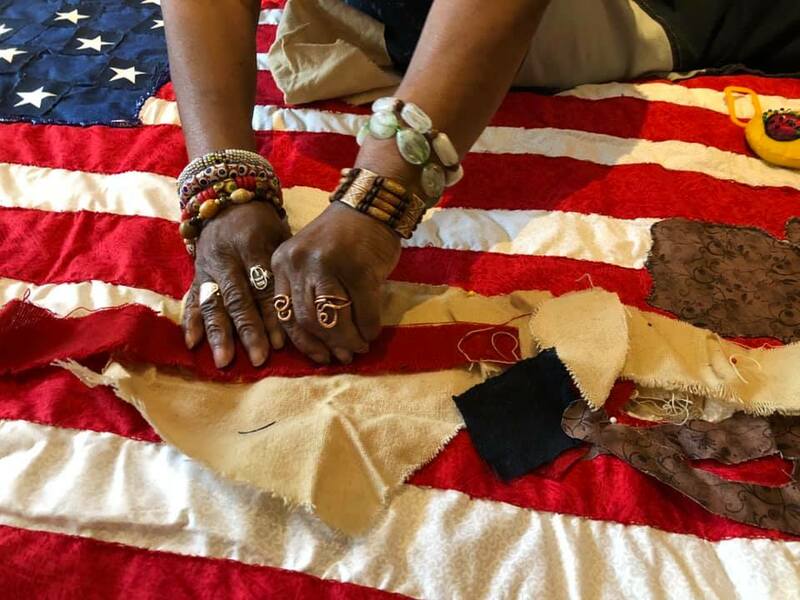 During the summer of 1813, Grace would have been three years into her indenture and would certainly have been expected to take part in household work and business of flag making, including being present and active in the creation of the Star-Spangled Banner. 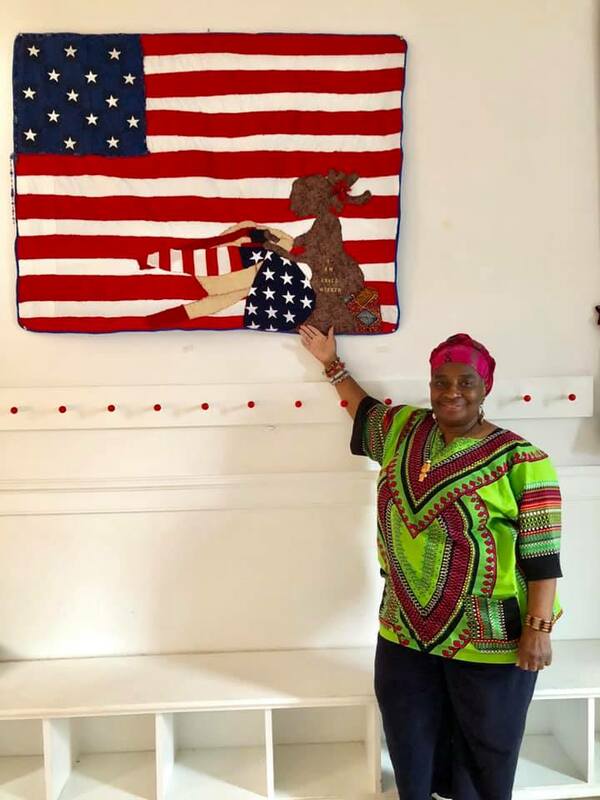 This summer, artist Grandmother Edna Lawrence crafted a quilt dedicated to Grace that received recognition from Mayor Catherine Pugh. This quilt along with 10 other examples of Grandmother Edna’s work remain on view in the Flag House’s temporary exhibit.